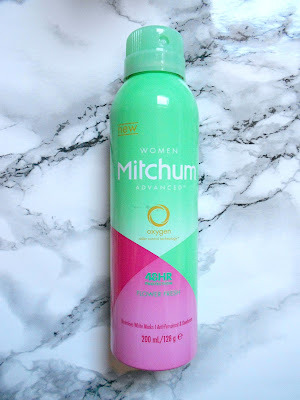 Since August is over and we carry on into my BIRTHDAY MONTH (woo), it's time for another monthly favourites! This year is going so ridiculously fast, I can't keep up! Over August I didn't really buy many new things or use anything different so my favourites is pretty small this month. 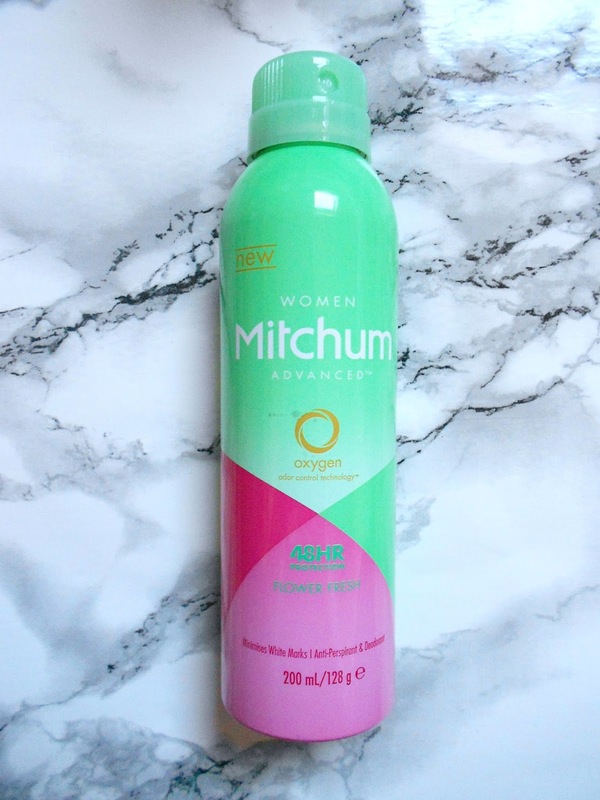 Firstly, randomly is this Mitchum flower fresh deodorant because the smell is amazing, Mitchum is probably my favourite brand for deo as it works so well and they all smell so fresh and lovely! 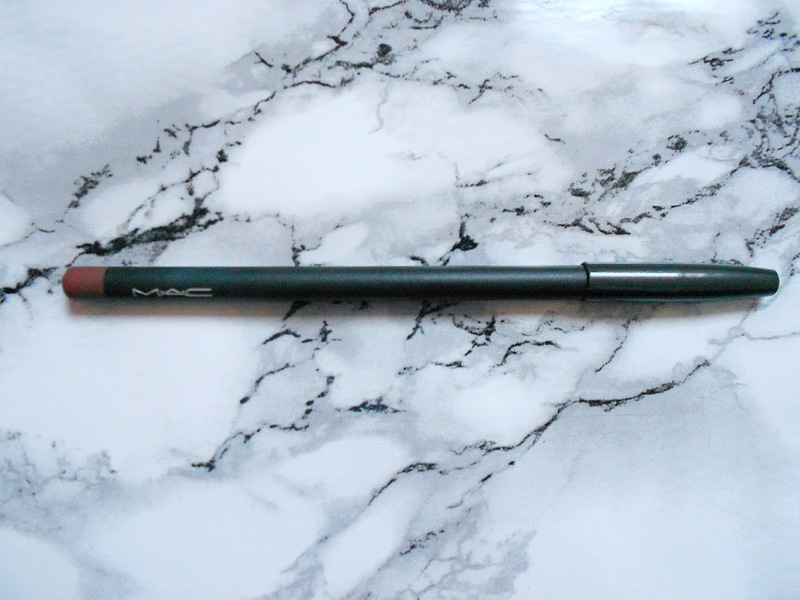 MAC's lip liner in Whirl is a firm favourite this month, admittedly I only bought this because I read it is Kylie Jenner's favourite colour haha guilty! 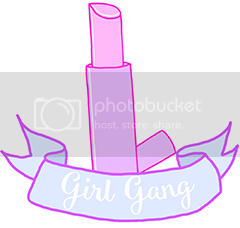 This goes perfectly with Lime Crime's Faded Velvetine and I have been wearing it combo most days. 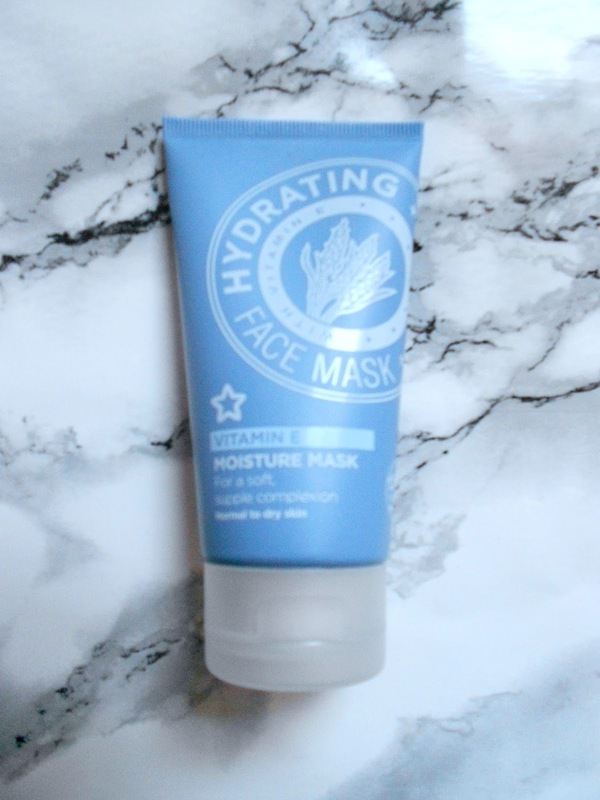 I love Superdrug's own face masks and this vitamin e hydrating moisture mask has been a saviour this month. August in Devon was so rainy and horrible and really took its toll on my skin, but I used this maybe 2 times a week and my skin is silky soft and hydrated. I have had this face wash for a while now and rediscovered it this month. 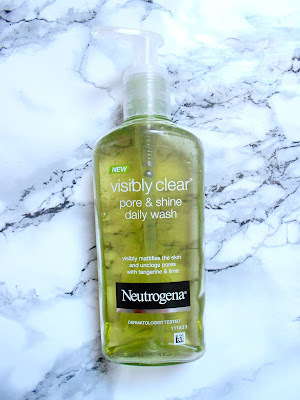 It is the Neutrogena Visibly Clear Pore & Shine Daily Wash, it has a lime and tangerine scent which is refreshing, it is really good if you have oily skin as it dulls the shine, very handy! 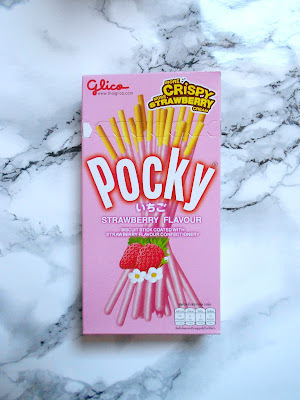 POCKY oh my god, don't even get me started on Pocky, I have been eating so much of it in August, it's a delicious Japanese snack, a bit like Mikado but 1000 times more tasty! I love every flavour especially these strawberry ones, which is weird because I really hate strawberry tasting stuff! 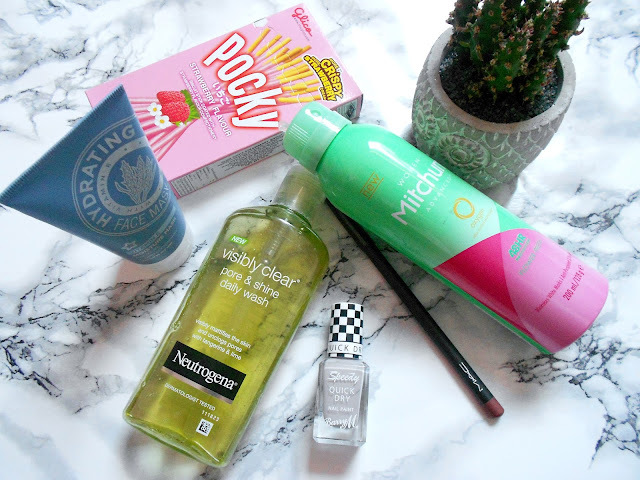 Not pictured, but my last favourite is the Barry M Quick Dry nail paint in the colour Pit Stop and you can read my review of it here! 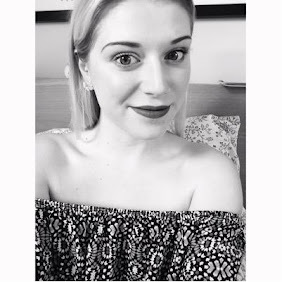 What were some of your favourites this August?! I love the Mac liner too, such a beaut colour! You've made me crave those Japanese sweets ahh, where can I get them?